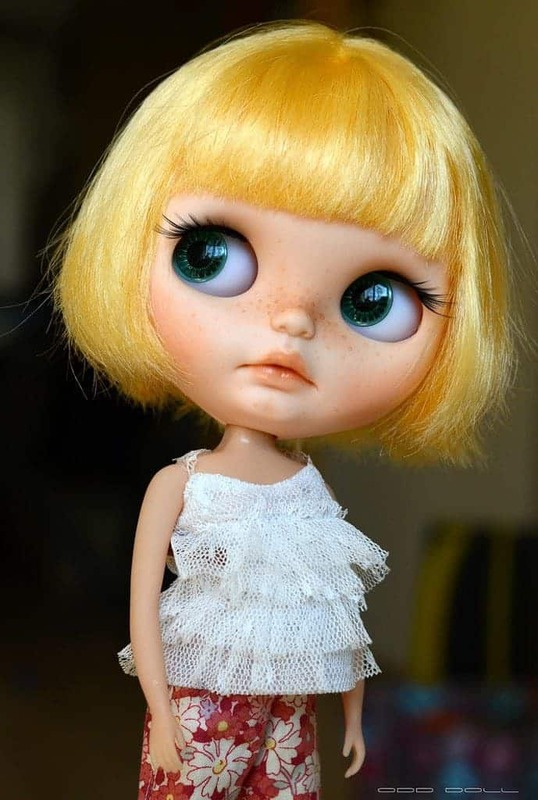 From Siberia, Russia, comes Natasha, also known as Odd Doll. 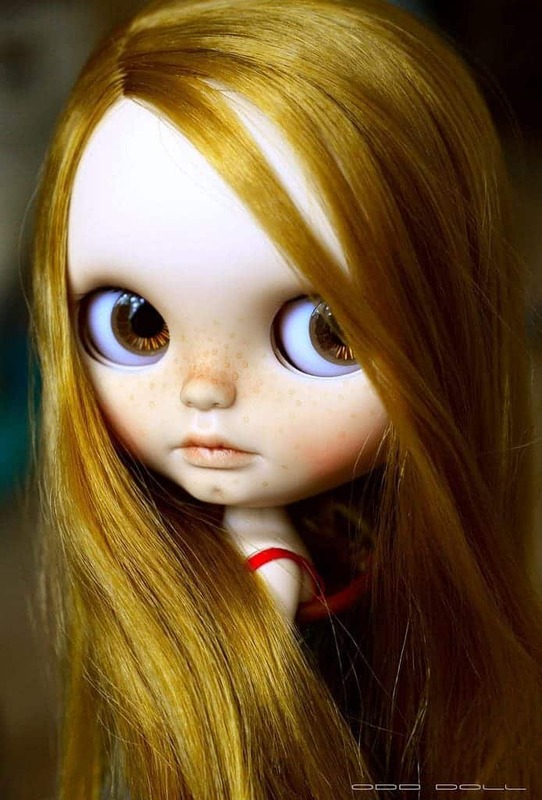 She creates sweet looking dolls, with care and attention to detail. Even though she calls herself a beginner, her work already shows great quality and a style of her own. I haven’t yet worked with an SBL, I was scared of them with the stories of their hard disassembling, but I’m very curious and hoping to try it in the near future. Hello! I’m 45 and I live with my husband and daughter in Irkutsk, a Siberian city in Russia. In my childhood, I went to the art school which now helps me a lot. 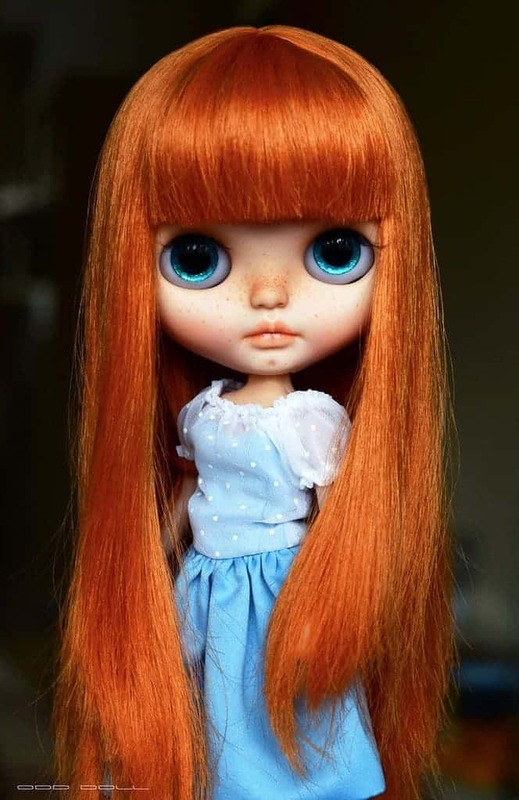 I love traveling, cats, good films and books and I collect, custom and photograph dolls in my free time. It happened in 2010 at the popular Russian doll forum. 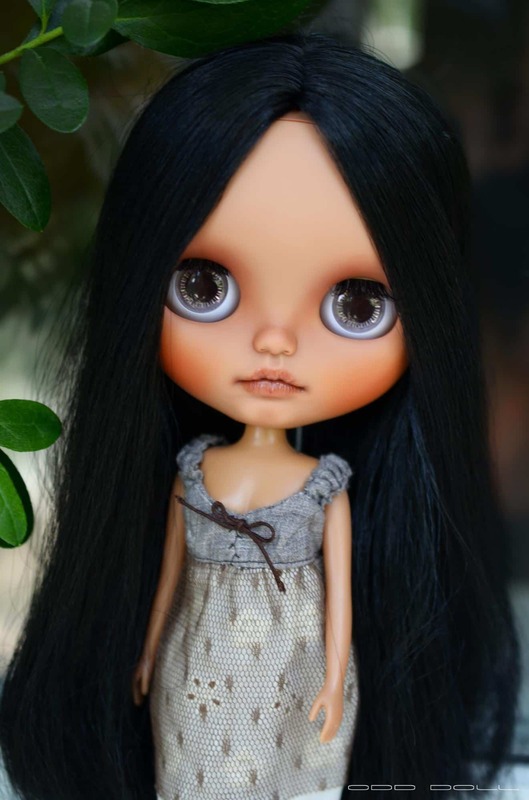 I first saw Blythe dolls and I still remember thinking: “These girls have style and character!” At the time I was fond of some other fashion doll brands but Blythe dolls left something inside me. That drew my attention to these doll every time I saw them. Then, there came customs and I was smitten! Soon my hands itched to try it out too. Frankly speaking, I don’t think I have some particular style. I’m just at the beginning, trying this and that, experimenting and learning. 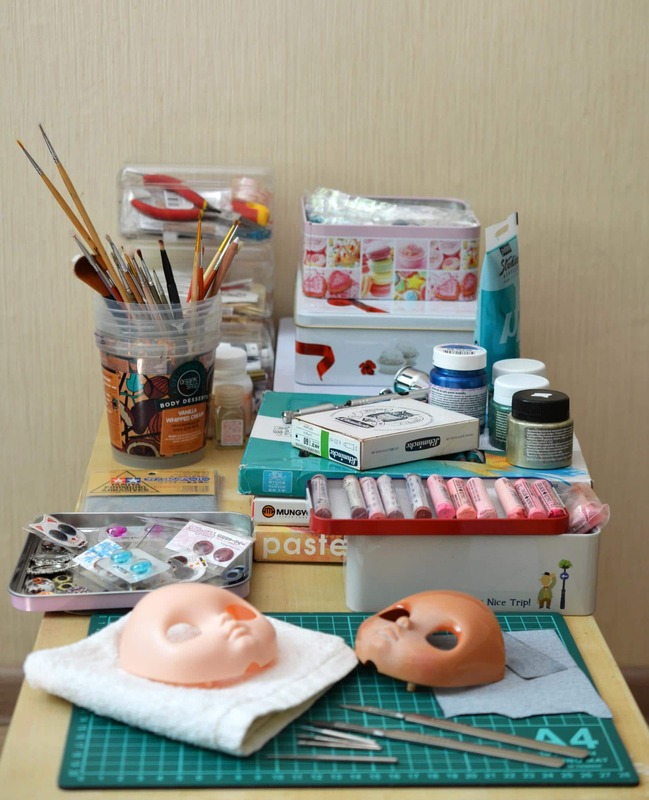 Although looking at the customs I’ve made, one might say they are more young girls than grown-ups with nice, open faces, a little sad, a little smiley. As a hobby, of course, because I work as a planning dispatcher in an air traffic control company. So, I can’t do it every day. Work sometimes slows me down but work is work! It depends. 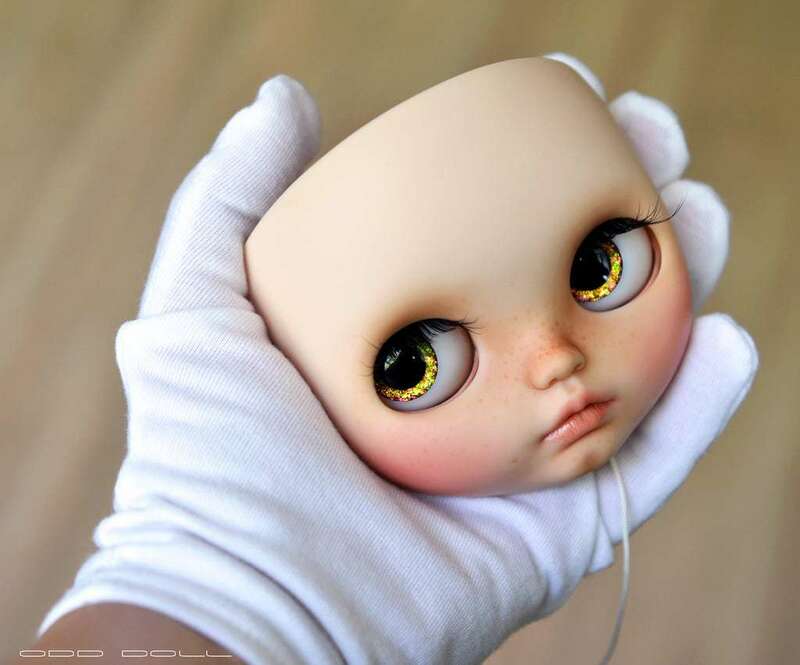 Sometimes I see the doll I want to make in my mind from the very beginning. Although the final result can be very different from what I planned, the girls are unpredictable, as we all know, and dictate what they want and do not want. LOL. 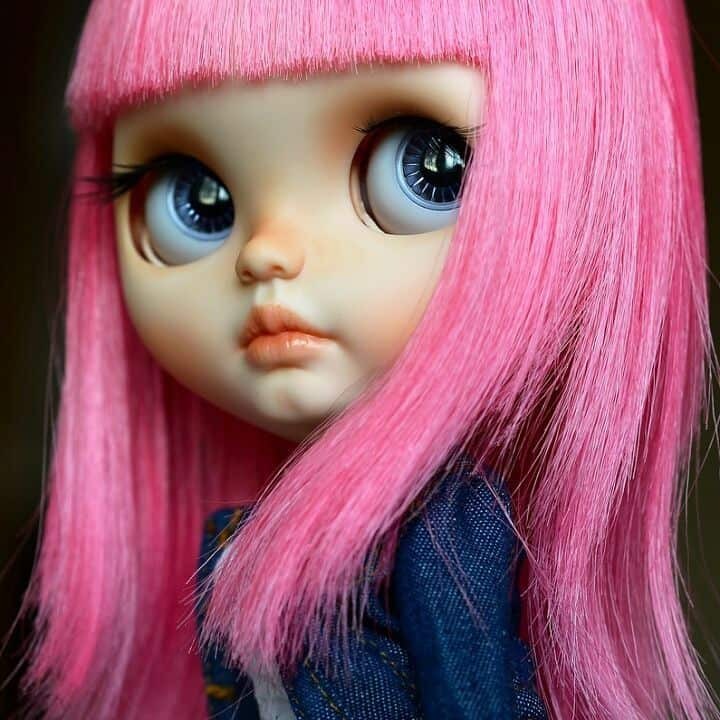 I often look at the doll in front of me, trying to feel her, and we go together finding her new look. Carving is what I like! In the very beginning, I was afraid to ruin the doll and carving was the most difficult part. Now I like it. The least favorite thing is painting the eyelids. Aargh, I could redo them several times before I’m satisfied. 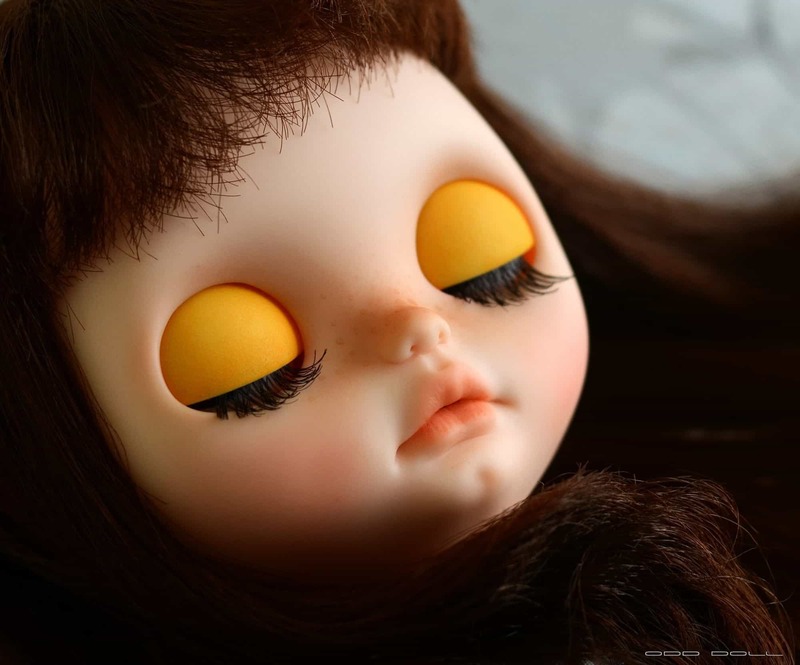 If I finish the eyelids in one go, it’s a miracle! I’m never fully satisfied with my work. 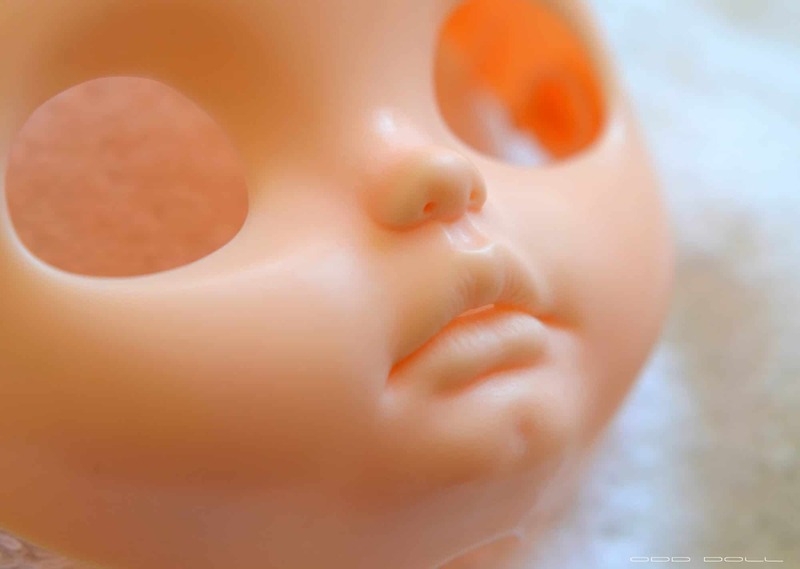 After the initial joy of completing a doll, I always start to see where I could have done better. There is always room for improvement. Now it’s usually from a couple of weeks to a couple of months, depending on my free time. My first doll was a really long story, more than a year it took! I was waltzing around not daring myself to continue, afraid to ruin it. Yes, it’s a lot quicker now! And most of the times it’s one doll at a time. Sometimes two or three. I have a very small working table, where I do mostly painting. While all the carving and sanding is done on my knee, literally, I feel comfortable doing it like this. Also, make-up is often made on a window sill for better light. Natural light is very important, I prefer to do everything in natural light. Here is my little work table. Well, as I said before, I’m not sure I have any particular one, I’m trying this and that. 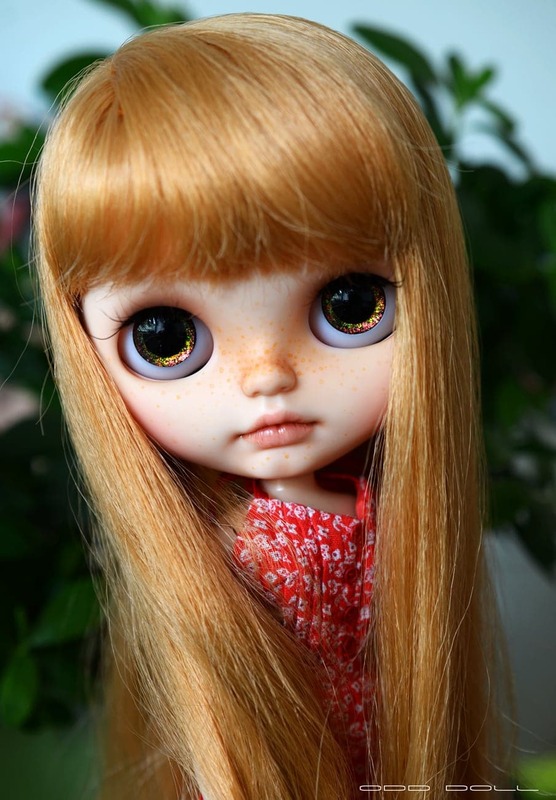 But all in all, I prefer my dolls to look natural without overcomplicated or fantasy make-up. They are children, not divas. 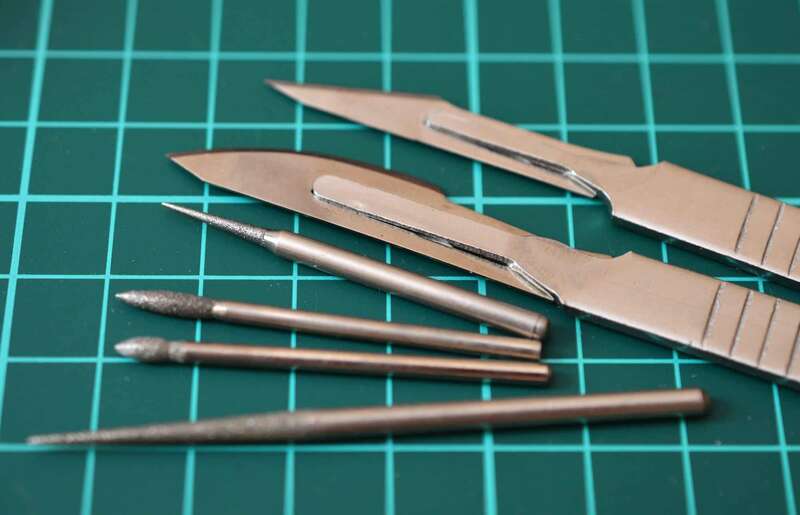 I use some rotary tools and scalpels with sanding paper afterward. RBLs are easier to customize, you can do a lot more with them. RRBLs are very nice to take apart, to reroot. It was a great idea to give us this new sculpt although, I wish the plastic was a bit thicker in the nose and lips area. I haven’t yet worked with an SBL, I was scared of them with the stories of their hard disassembling, but I’m very curious and hoping to try it in the near future. I look at what other people sell and price at a mid level. Do not be afraid to try! Get a fake faceplate you won’t feel sorry for and try your hand. Look at the people’s mouths, try to reproduce. My family and friends sometimes catch my stare fixed on their mouths, they now know I’m thinking of how to proceed with carving. It’s important to be critical of yourself. Try to do better every time, improve, polish your skills. And good luck! 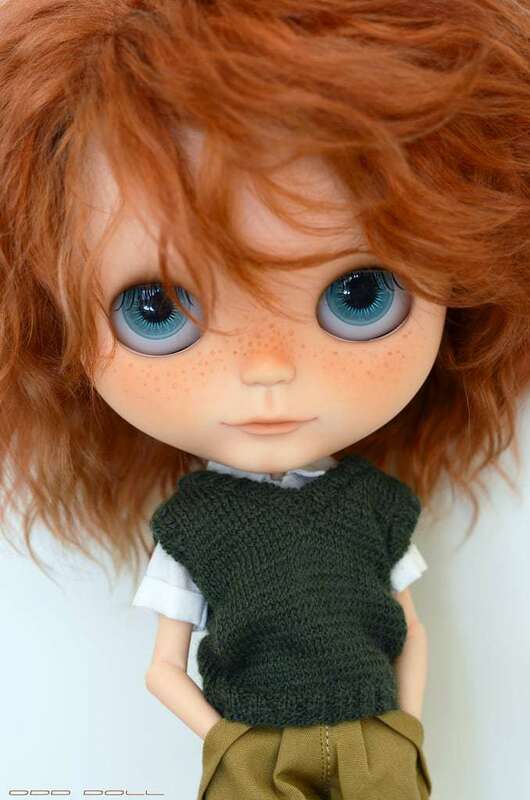 Even though Natasha is not living off Blythe doll customization, it might be only a matter of choice. 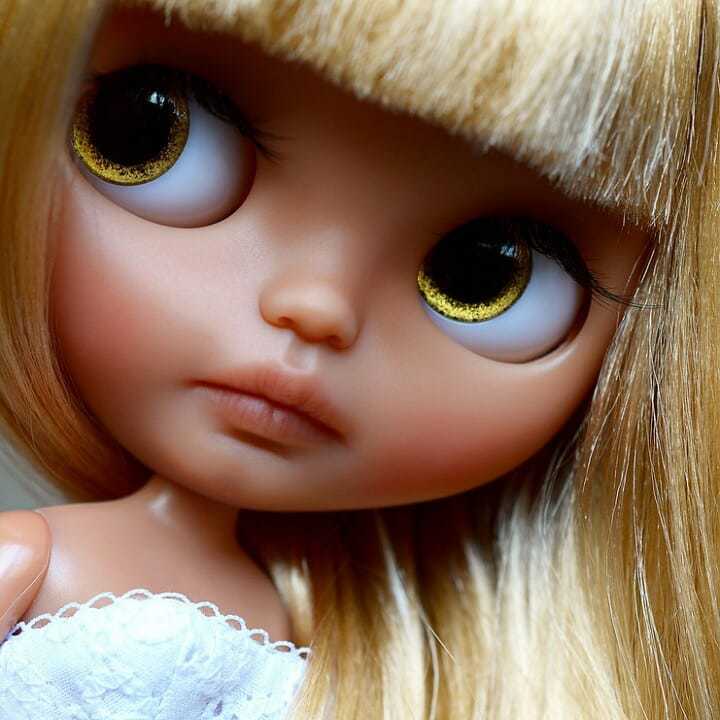 Her dolls show great attention to detail and I might say, done with perfectionism. She has a very sweet and detailed style even though she still thinks as herself as a beginner. Hopefully, she will continue her path and we will see where it leads her. 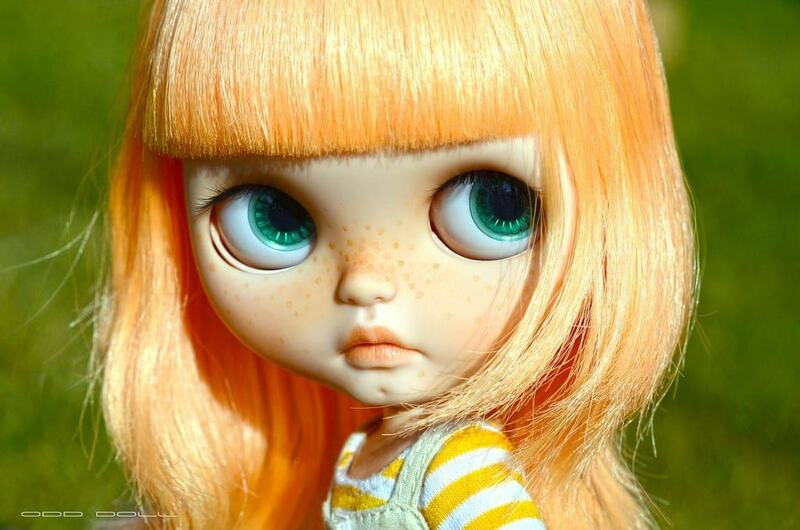 I hope to more amazing dolls such as she’s being creating so far.